Clements was already a decorated quarterback by the time he was traded to the Bombers for Dieter Brock as a two-sport high school star in Pittsburgh who turned down a scholarship to play basketball at North Carolina to play football at Notre Dame. He led the Fighting Irish to a national title in 1973, was the CFL’s top rookie in 1975 as a member of the Ottawa Rough Riders, led the Riders to the 1976 Grey Cup with his memorable game-winning pass to Tony Gabriel. He was 30 and a five-time all-star when he arrived in Winnipeg and finished his playing days in blue and gold with the most spectacular play in his career. Clements became a lawyer after his playing days before returning to football as a coach with Notre Dame and then in the NFL with New Orleans, Kansas City, Pittsburgh, Buffalo and Green Bay, where he is currently the assistant head coach. Nate Shore played his junior football in Winnipeg before joining the Bombers in 1941 and helping guide them to a Grey Cup that year… Injuries limited David Williams’ final two years in Winnipeg, but he had 18 touchdowns in 22 games played as a Bomber… Clements isn’t the only player from the #2 list coaching in the NFL; so is Lee Hull, now the receivers coach with the Indianapolis Colts. 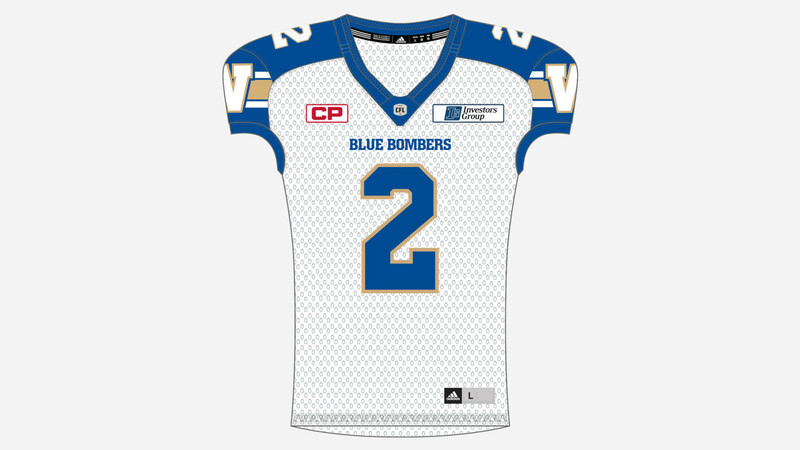 Jovon Johnson was the first defensive back to win the CFL’s Most Outstanding Defensive Player Award in 2011 in a year in which he had eight interceptions – two of them returned for touchdowns – along with 56 tackles.